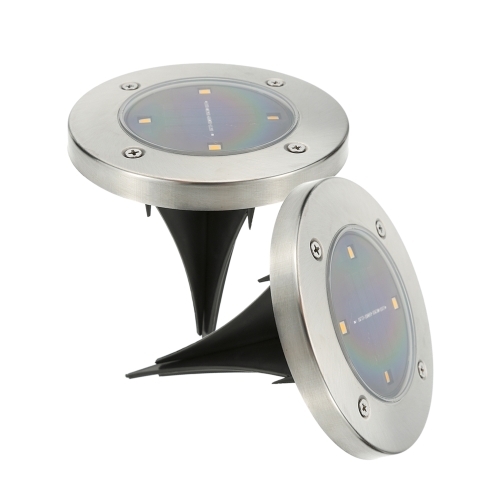 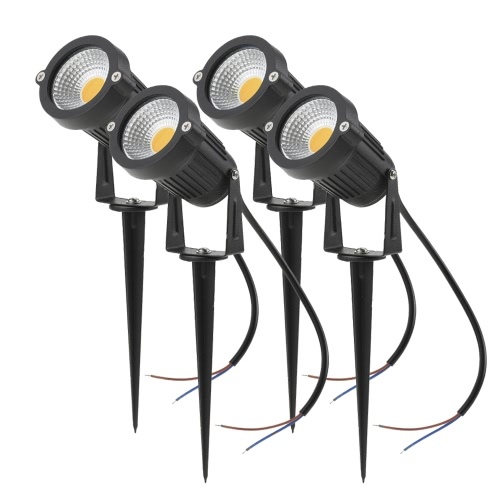 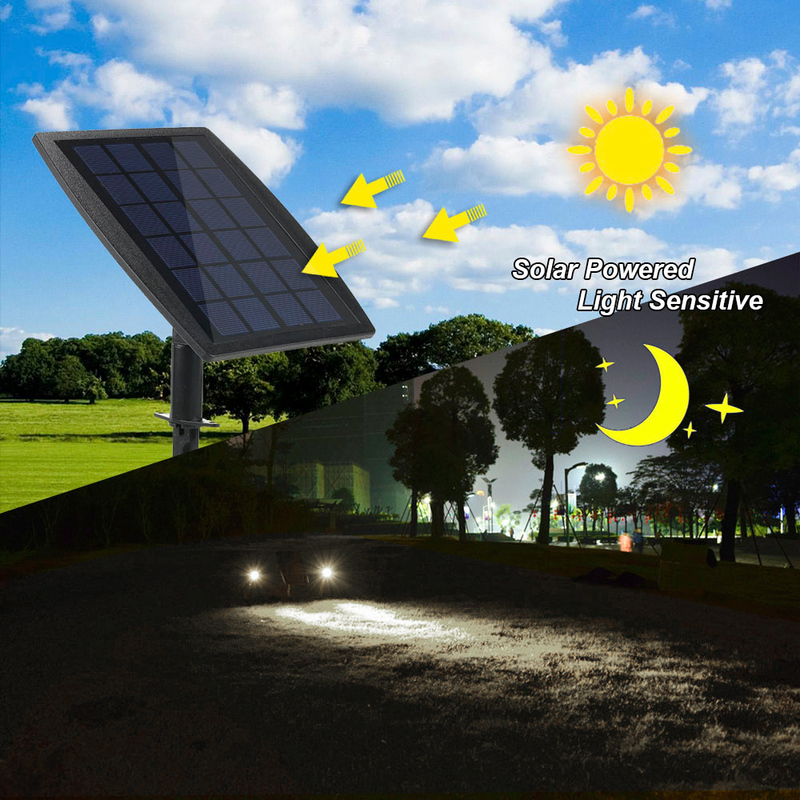 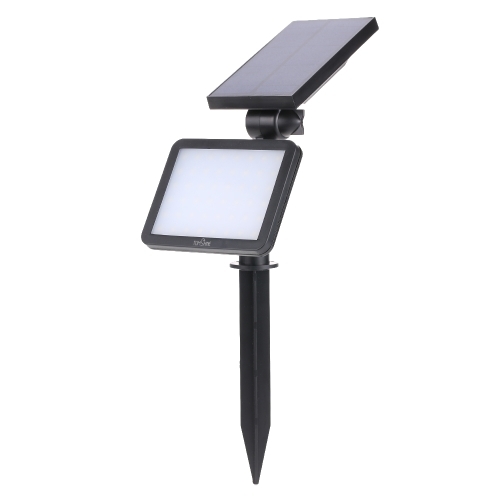 This dual solar powered spotlights is professional with its polycrystalline silicon solar panel and built-in lithium battery. 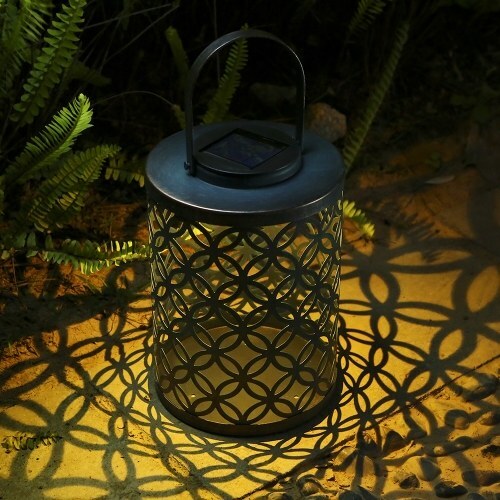 Dark to dawn design make it simple to use and long working time ensures no more worry about stumbling in the darkness. 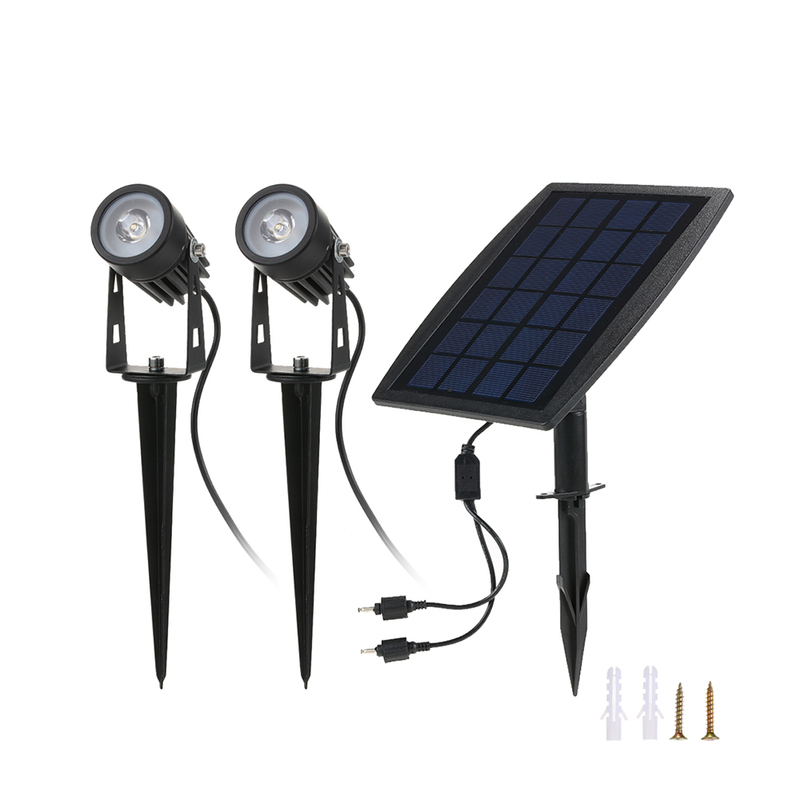 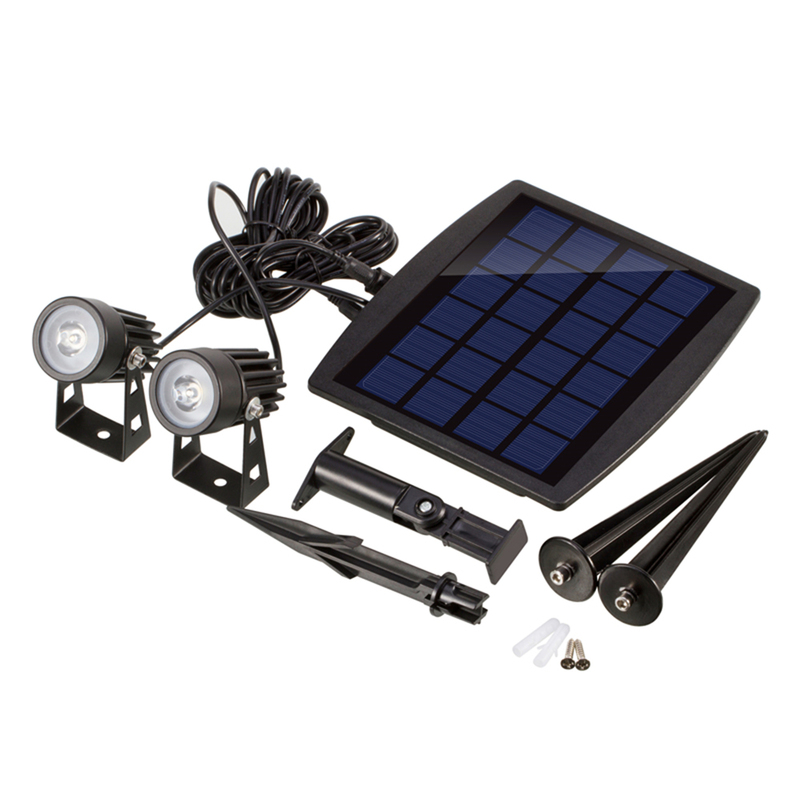 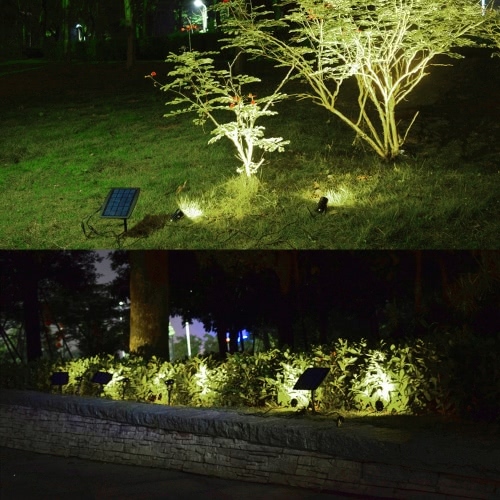 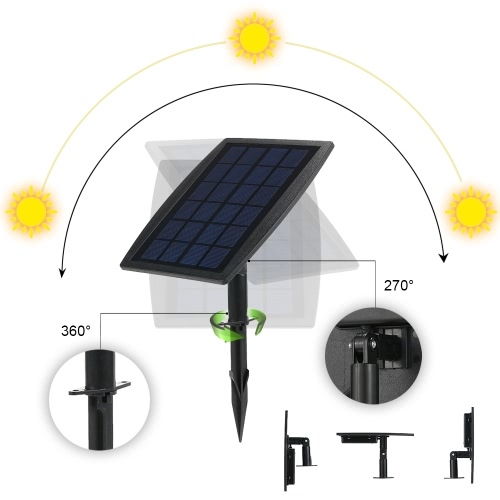 Besides, 2-in-1 tool-free installation and adjustable solar panel and light bring your smart life, so it's really an ideal choice for outdoor use like yard, garden, tree, etc. 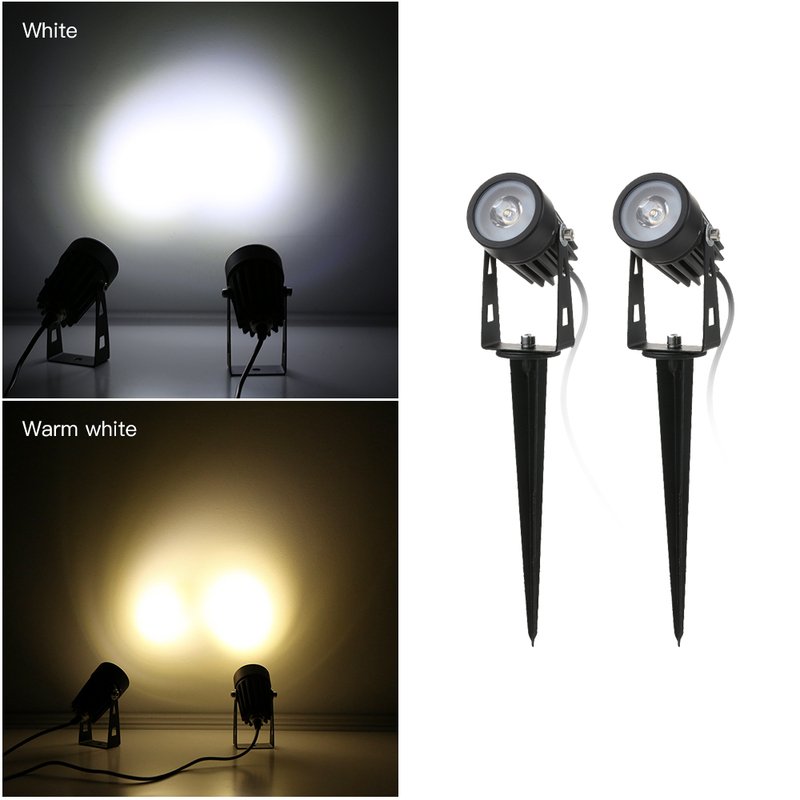 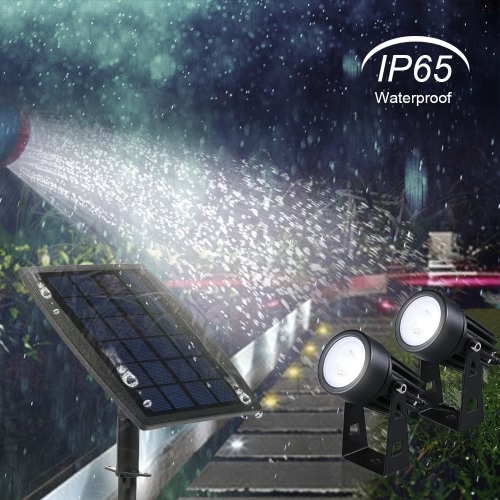 APPLICATION SCENE: IP65 water resistant, weather proof, it's made by aluminum alloy with great heat dissipation, so it's suitable for outdoor use like yard, garden, tree, etc.